​Owner, DJ, and MC for 25 years. 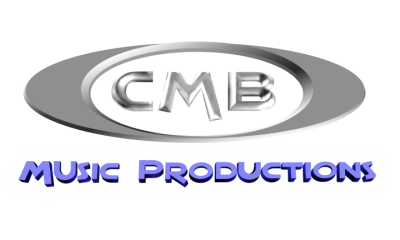 As the owner of CMB Music Productions, Casey has guided the company since it's inception in 1995. 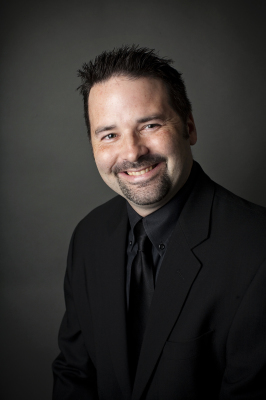 Casey grew Up in Tyler Texas and has been involved in music beginning with percussion since jr high. 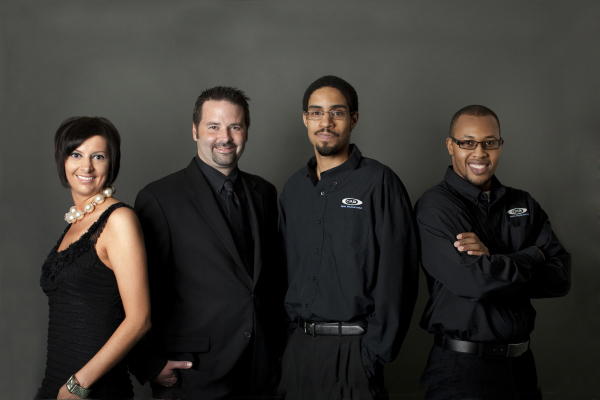 Casey's musical experience ranges from musician, radio , DJ, and MC host.